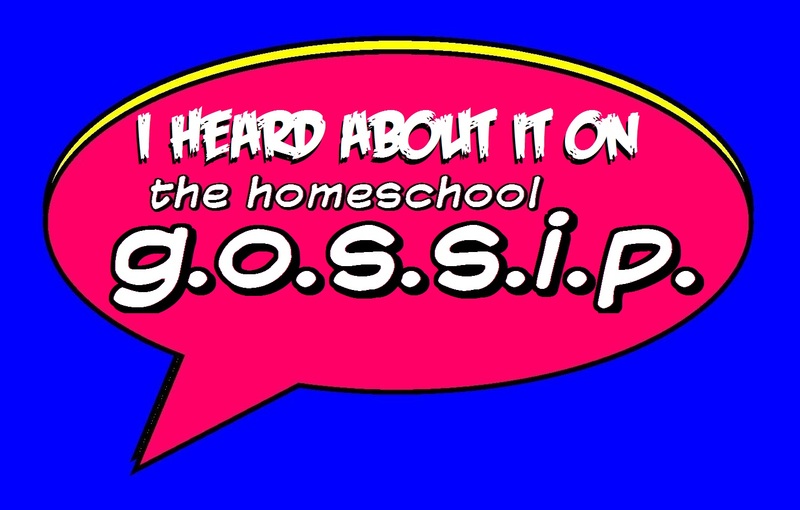 The Homeschool Gossip: Announcing The Homeschool Alumni Network Page & Meet Ups Group! 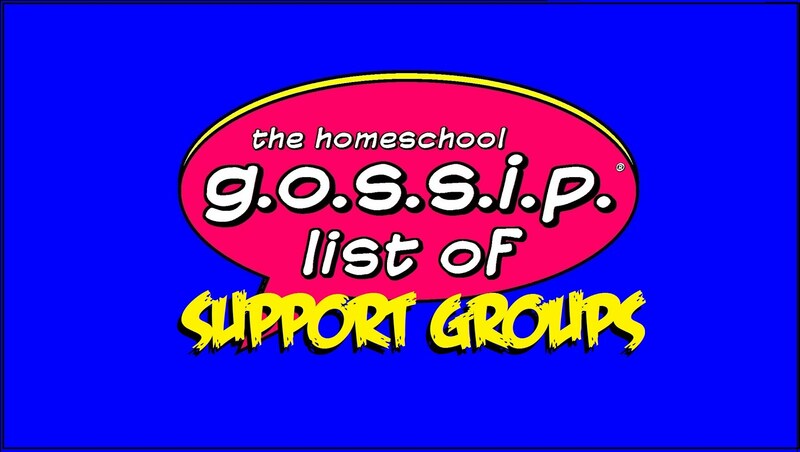 Announcing The Homeschool Alumni Network Page & Meet Ups Group! 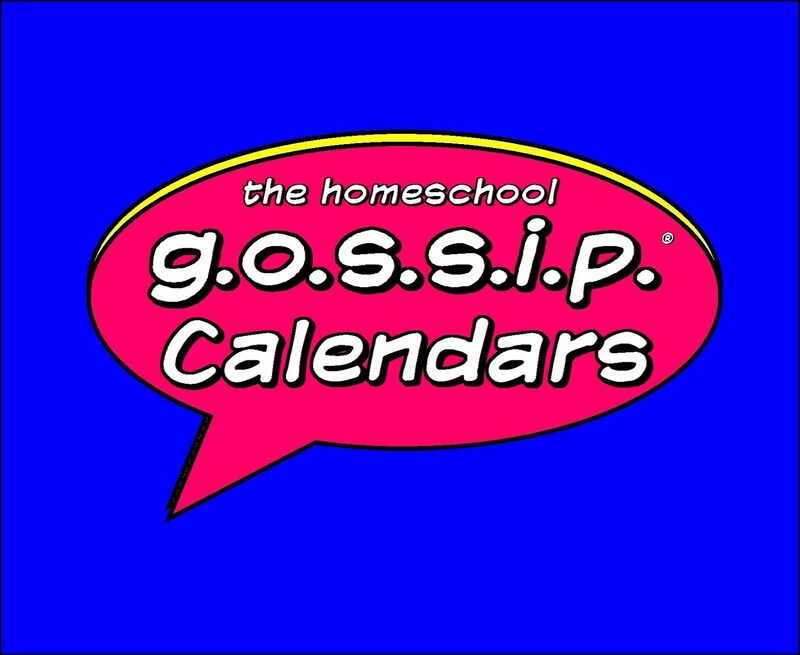 The Homeschool Gossip's Alumnet ~ The Homeschool Alumni Network is a place to find resources, events and activities for older teens and twenty-somethings in the greater Charlotte and surrounding areas. (Rock Hill to Raleigh)! You will find organized events and activities, as well as, events being held at local businesses and venues such as sports leagues, sports events, dancing, gaming, movies, concerts, festivals, bowling, hikes, outside activities, whatever sounds like fun! Many readers attend college, you'll find college events open to the public as well! You will find resources, such as available internships, fellowships and support groups for those heading towards graduation or have graduated. 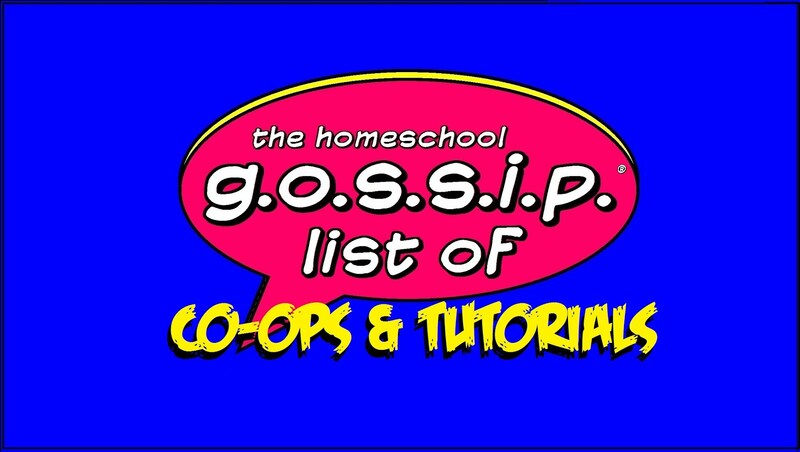 Do you have a resource, event or activity you'd like to see on The Homeschool Alumni Network page? Just send a message! Join the THSG Alumnet - Meet Ups facebook group! It was created for homeschoolers on their way to graduation and those who have graduated, so that they can connect with other homeschool alumni in our area. Parents add your grads, grads add your friends and add new friends you meet! A huge thank you to all the different people, groups and organizations that organize all these great activities and events!